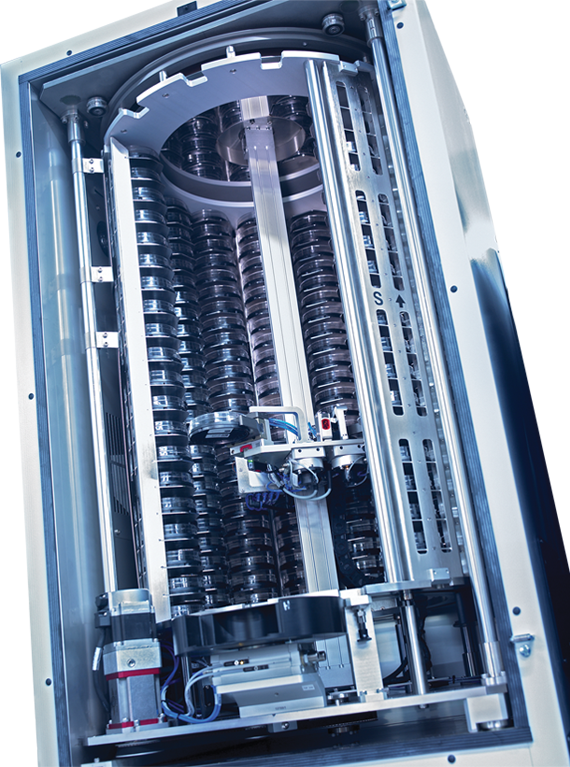 Your manufacturing facilities face ever-increasing demand for greater production capacity. 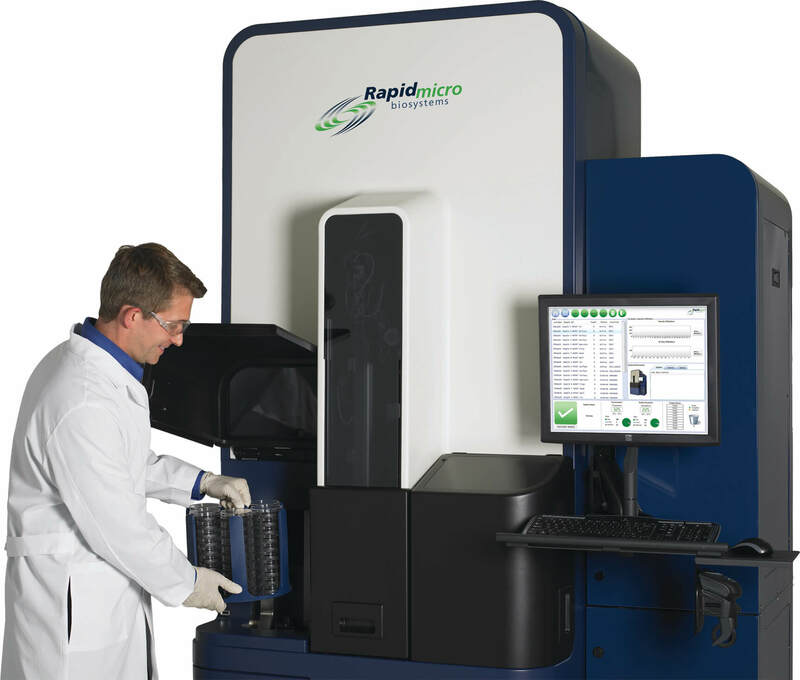 This drives up test volume in your microbiology quality control (QC) lab, where you must achieve reliable results and regulatory-compliant documentation, all with limited resources. The challenge: current compendial testing methods, which just aren’t reliable. 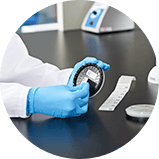 Compendial testing is labor-intensive, produces slow results prone to human error, and is vulnerable to tampering and poor compliance. The result: massive inefficiency, increased risk of errors, and lost time, which can be costly to your brand and your bottom line. 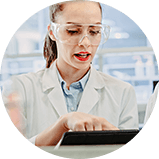 Now, with a breakthrough in automation, you can empower your lab to be more efficient than ever before. 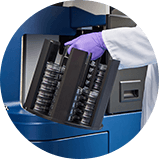 Growth Direct is the first automated platform for 4 critical QC applications: environmental monitoring, water testing, bioburden testing, and sterility testing. 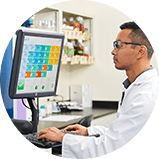 Plus, Growth Direct’s user-friendly, secure software is designed to be compliant with the requirements of 21 CFR PART 11 to help ensure data integrity and sample security. Growth Direct is truly a towering achievement in microbial QC.